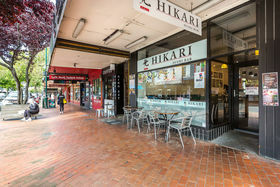 MAIN STREET INVESTMENT - COMMERCIAL/RESIDENTIAL TENANCY MIX 363 George Street represents a unique opportunity to purchase a multi tenanted investment in a prominent central location on the Edinburgh Way block of George Street (Dunedins Main Street). 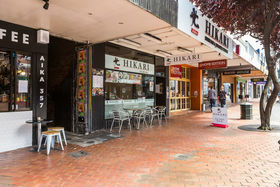 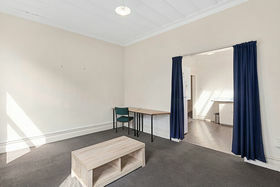 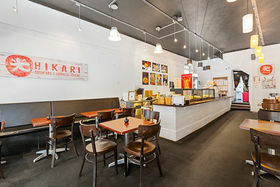 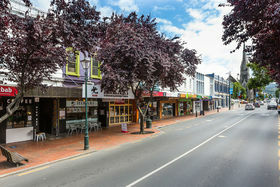 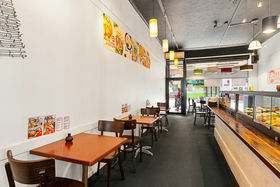 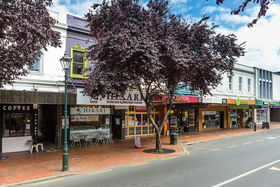 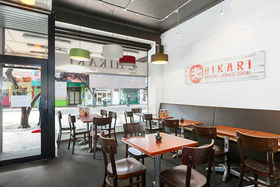 The property sits in a prime position within Dunedins CBD, situated on George Street and within close proximity to Dunedin Hospital and University of Otago, and surrounded by a number of well recognised businesses including, Velvet Burger, Pita Pit, Ruby, Kiki Beware, The Good Oil, Tokyo House, and many more eateries and boutique retailers. 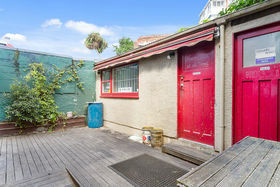 363 George Street has a frontage to George Street of approximately 5.25 meters. 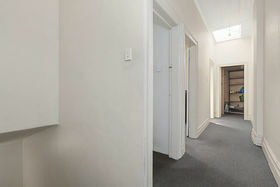 The subject property is a two storey building, with a separate building and courtyard to the rear, and comprises of residential tenancy on the upper floor and retail on the ground floor. 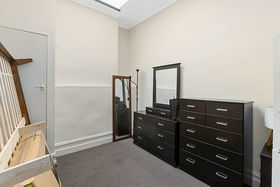 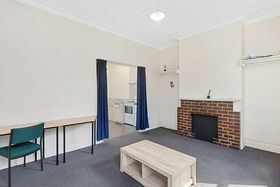 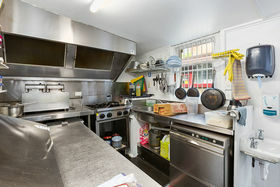 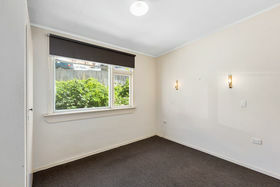 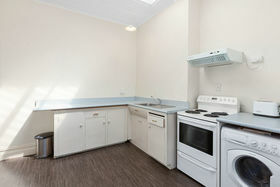 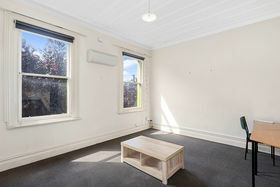 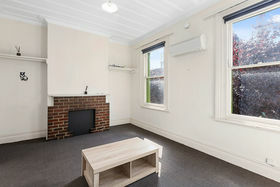 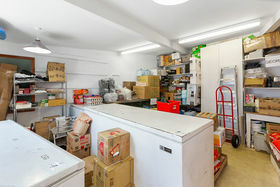 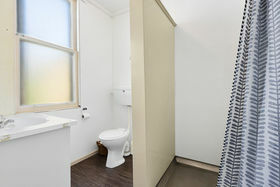 The property is fully occupied, with a total rental of approximately $55,575pa plus GST coming from the two tenancies. 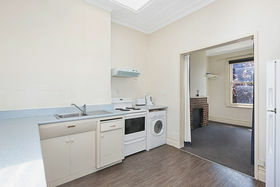 Seldom do properties such as this come available for purchase in George Street, this represents a unique purchasing opportunity. 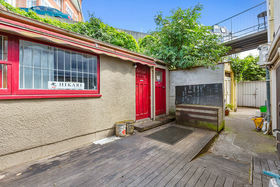 To view the 3D Tour, please click here: https://vt.plushglobalmedia.com/tour/TT15YMMD1T/embed?preview=319b39e0d1bc59935b5433d588345ec0 Contact the nominated broker today for more information or to view.